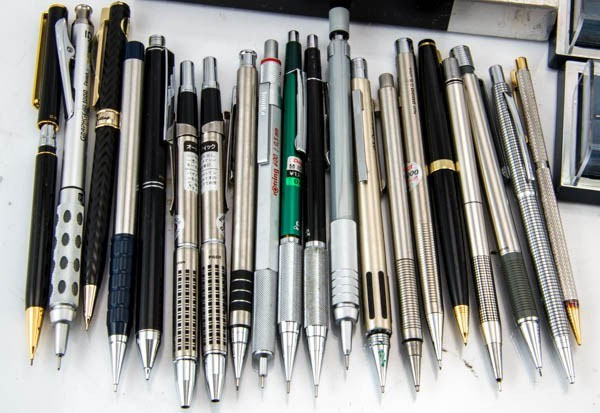 Pen Museum was originally created with the intention to host reviews about fountain pens, but will include a wide range of writing instruments such as ballpoints, roller balls, and mechanical pencils. Stay tuned for upcoming reviews and articles. This entry was posted on November 25, 2018 at 3:27 pm and is filed under General. You can follow any responses to this entry through the RSS 2.0 feed. You can leave a response, or trackback from your own site.